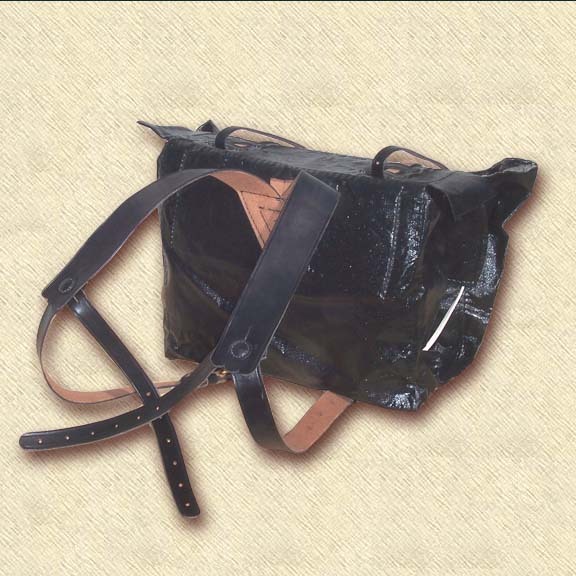 Copied from several original examples our frock is offered in the standard branch of service piping. 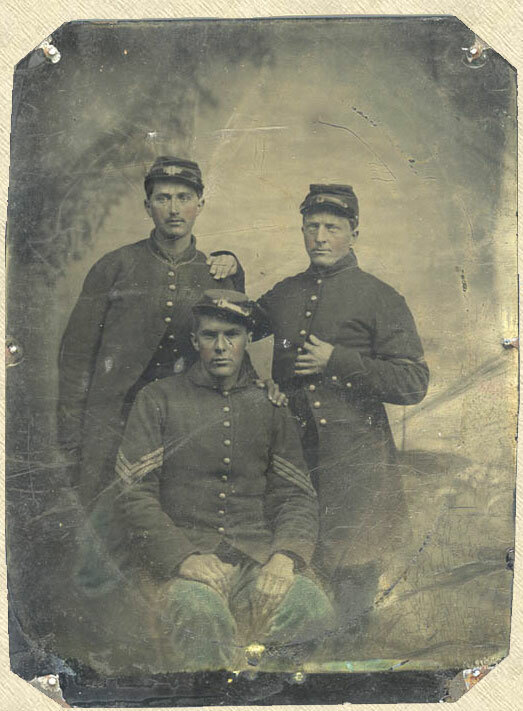 We offer infantry, heavy artillery, medical services engineers (yellow). 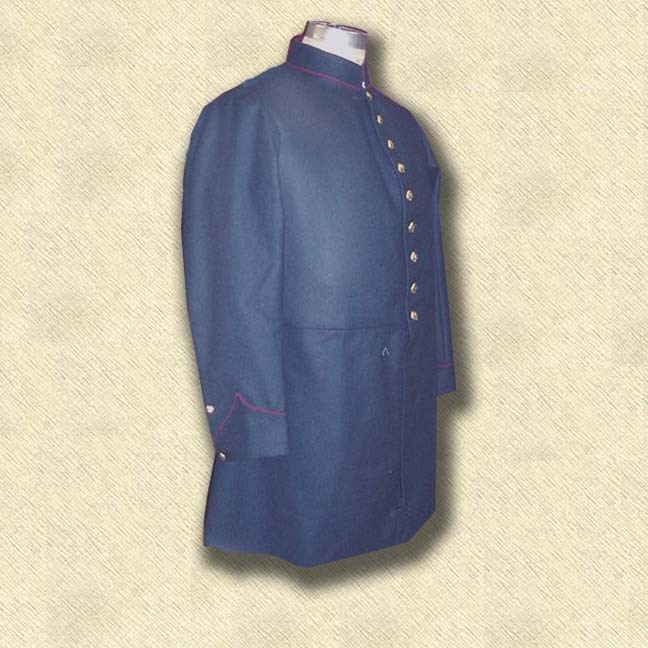 The frock was the standard dress coat for the Army during the period. More fitted than the straight sack coat, it better defined the wearer's body. 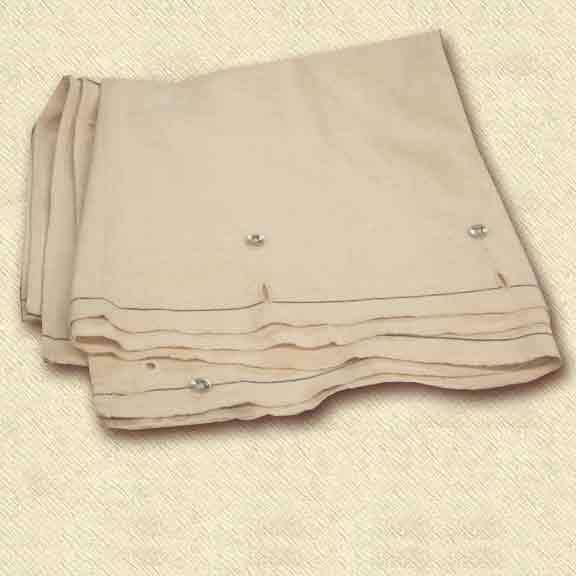 When compared to the officer's/privately purchased variety, our issue example features a very frugal skirt. It is line din the front only, and bears two tail pockets.